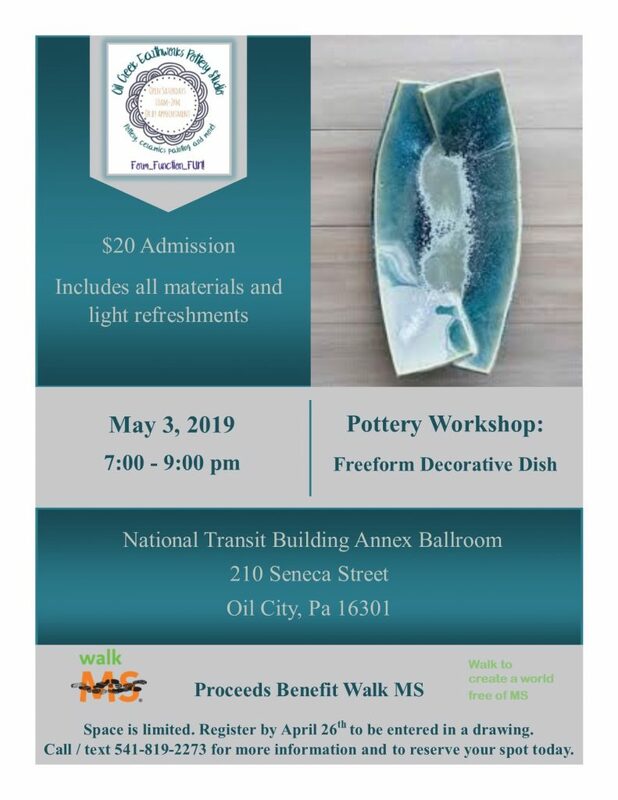 Oil City Area School District, the National Honor Society, and the Kirtland Cancer Foundation have partnered with New York Life to present Oil City vs. Cancer! Come out and join us on March 15th as we host an alumni basketball game in an attempt to raise funds to dunk cancer in the Venango County Area! Very recently, we watched as cancer took the life of a close friend and Oil City class of 2010 graduate, Eric Lendrum. Eric fought a fight that far too many people have become accustomed to. In an attempt to bring a measure of peace to our close friend, we reached out to some great people about doing something in order to help him and his family. 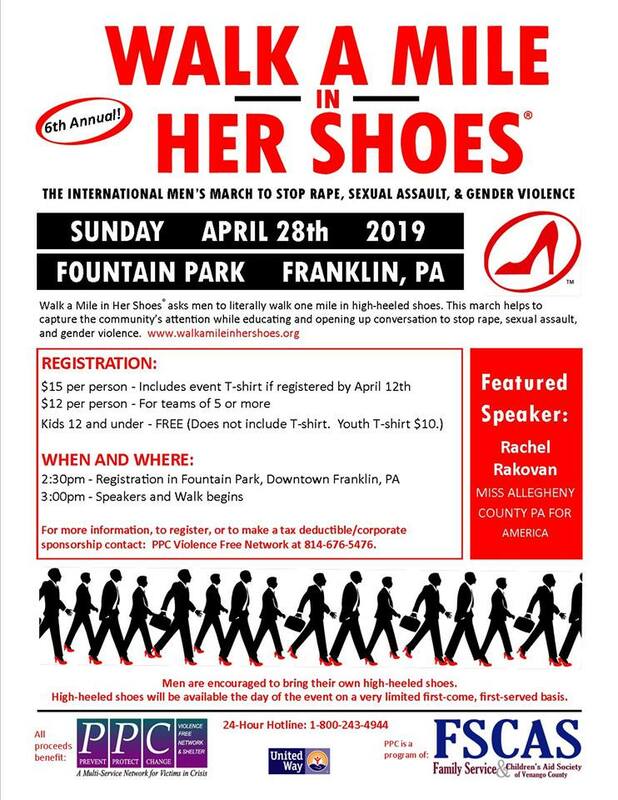 The positive response was so overwhelming, that we saw an opportunity to not only help Eric’s family, but Venango County as a whole. 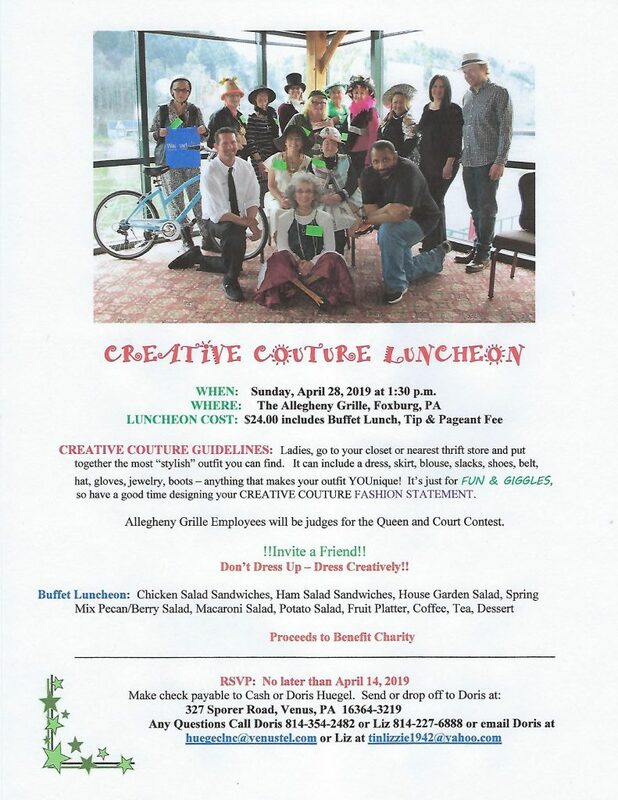 As a result, we partnered with the Kirtland Cancer Foundation, an organization that has been helping families in Venango County affected by cancer since 2005. 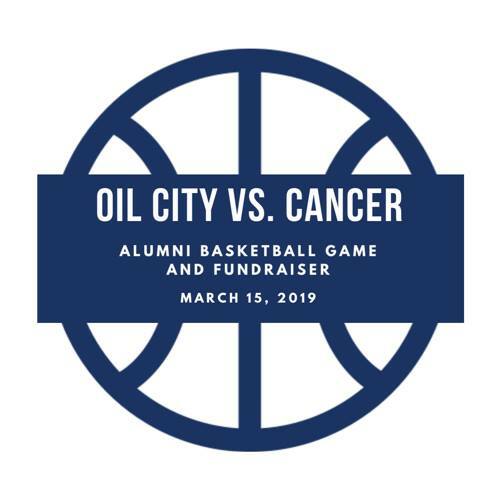 The event itself will feature a basketball game pitting the Co-Ed Oil City Alumni team against the current senior class from the 2019 boys and girls basketball teams. In addition to being a great time for all, all proceeds from ticket sales, a 50/50 drawing, concessions, and a Chinese auction will go to support the Kirtland Cancer Foundation as well as Eric’s wife and two young children. Cancer continues to affect too many of us and our loved ones each and every day. We humbly ask you to come out and join us in an attempt to prove that cancer will never be stronger than our community. So again, please come out next month as Oil City takes on cancer!